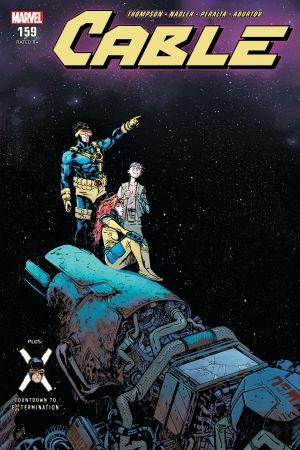 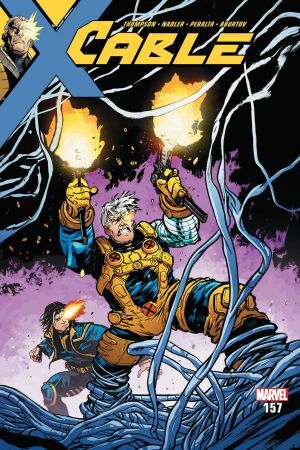 A RETURN TO CABLE'S X-FORCE DAYS! 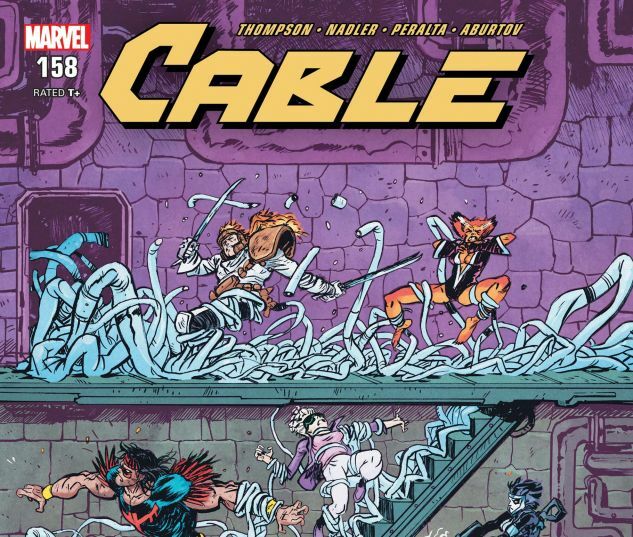 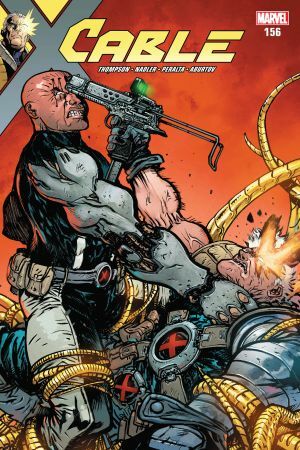 CABLE and the X-FORCE discover a horrifying secret inside STRYFE's secret base. 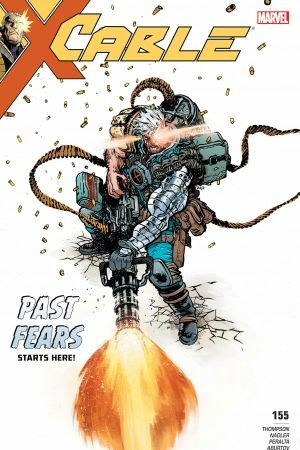 Will Cable's past fears destroy his team? 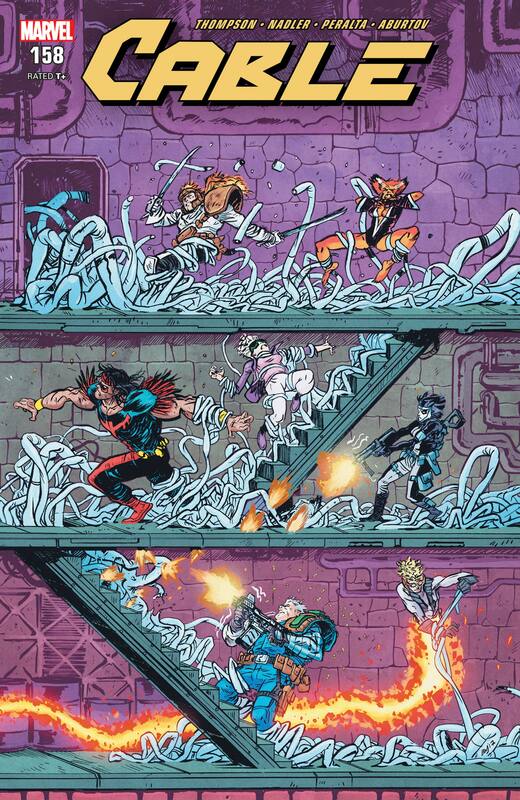 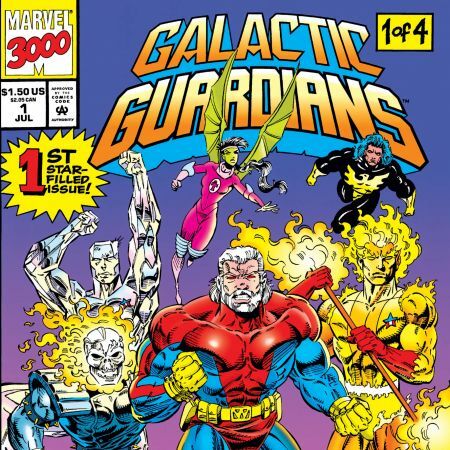 Guest-starring CANNONBALL, DOMINO, FERAL, BOOM-BOOM, and SHATTERSTAR! The original X-Force team returns!